Chocolates, cards, roses and stuffed teddies. These are the gifts that are normally purchased and given during Valentine’s Day. Sure, they may be sweet and romantic, but they are also clichéd and unimaginative. 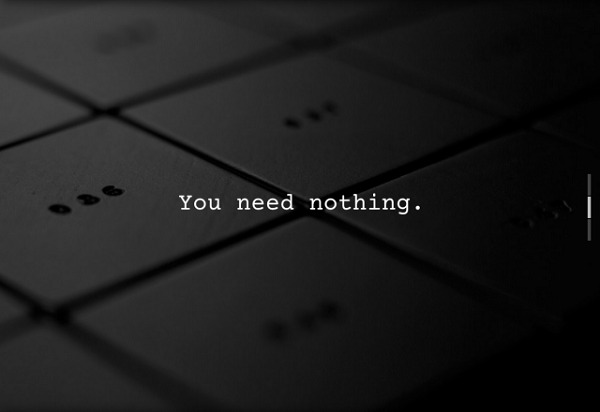 Instead of the typical presents, why not present your partner with something special—the gift of ‘nothing’. 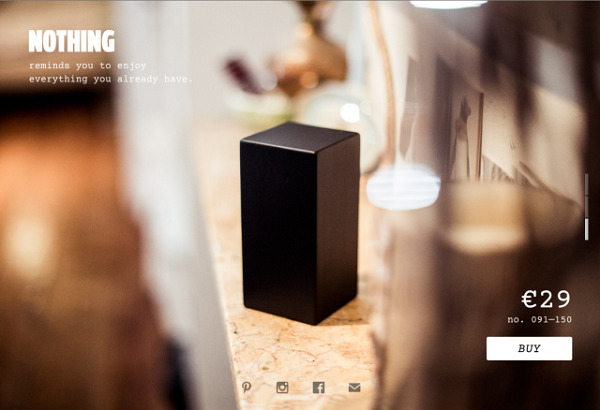 Produced by the website ‘You Need Nothing’, the ‘Nothing Box’ is exactly what it sounds like. 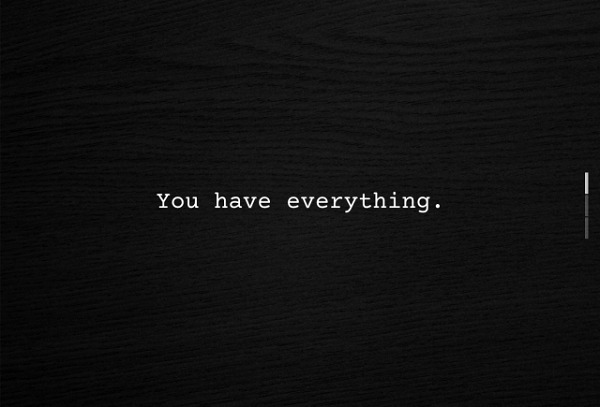 Made from a solid block of wood and colored black, it serves as a reminder to your partner to “enjoy everything you already have”—meaning you. Priced at 29 Euros each, the boxes are limited edition and they come with their own unique serial number, ranging from 91 to 150. What would your significant other say if you presented him or her with a Nothing Box?